Hi! Just bought a Brother MFC-L8900CDW all-in-one printer. It works great! However, at some point during the day, it just turns on and prints out several pages of what appears to be a fax log. This is not something I set up. This is certainly something I did not want. It's wasting paper and ink. I even unplugged my phone cord from the back in case it was initiating a fax. Anyone else have this issue? How do I stop my copier from printing this report every day? or you can stop printing the logs and reports. Here's some steps to stop by changing the settings on printer. Step 1 : Press menu. Step 2 : Pess the up or down arrow key to hoose print reports appears and press ok. Step 3 : Pess the up or down arrow key to choose fax journal or fax activity appears and press ok. Step 4 : Pess Back (mono) start or start to print the report. Step 5 : Pess stop/exit. Step 3 : Press the up or down arrow key to display Report setting. Step 4 : Press report setting. Step 7 : Press time format or choose day. Step 8 : Press up or down arrow to choose what time interval you want to choose. Step 9 : Press home . 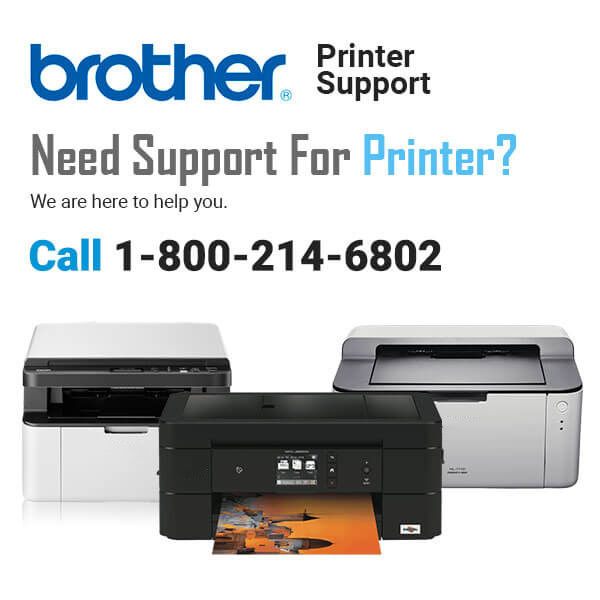 That's how you can stop printing the fax reports or set the time intervals on the brother printer.